Successful health disparities research programs often involve academic-community partnerships. 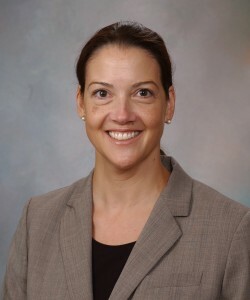 The proposed work will explore Maricopa Integrated Health System (MIHS) in Phoenix, Arizona, as a potential site for research collaborations involving investigators at Mayo Clinic's campus in Rochester, Minnesota; and Mayo Clinic's campus in Phoenix with shared interests in the care and referral to hospice of end-of-life (EOL) cancer patients. MIHS serves a diverse patient population in central Phoenix, including those who are uninsured. Hospice is recognized as an EOL model that provides high-quality services with high levels of patient and family satisfaction, cost savings and possibly a survival advantage. It seems reasonable to strive for hospice utilization once it becomes evident that chemotherapy options are limited or non-existent. Yet nationally, fewer than half of terminal cancer patients enroll in hospice, and racial/ethnic minorities use hospice disproportionately less than whites after controlling for socio-demographic and clinical characteristics. The aims of this proposal are to: 1) establish the feasibility of identifying EOL cancer patients at MIHS; 2) describe existing protocols for palliative care and referral to hospice for cancer patients at MIHS; and 3) assess patient and provider acceptability and preferences regarding research protocols involving EOL cancer patients and study features such as longitudinal follow-up, randomization and qualitative data collection methods. 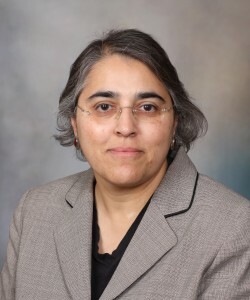 Although the proposed study is focused on advancing the competitiveness at re-submission of two external grants previously submitted by the principal investigators, the data collected are expected to inform other investigators about the feasibility of initiating other disparities and cancer-related protocols at MIHS.